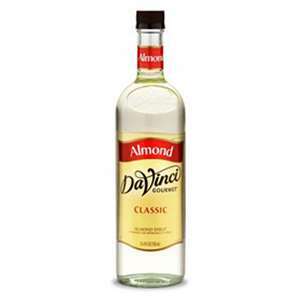 DaVinci Almond Syrup offers the strong, rich flavor of fresh California almonds. 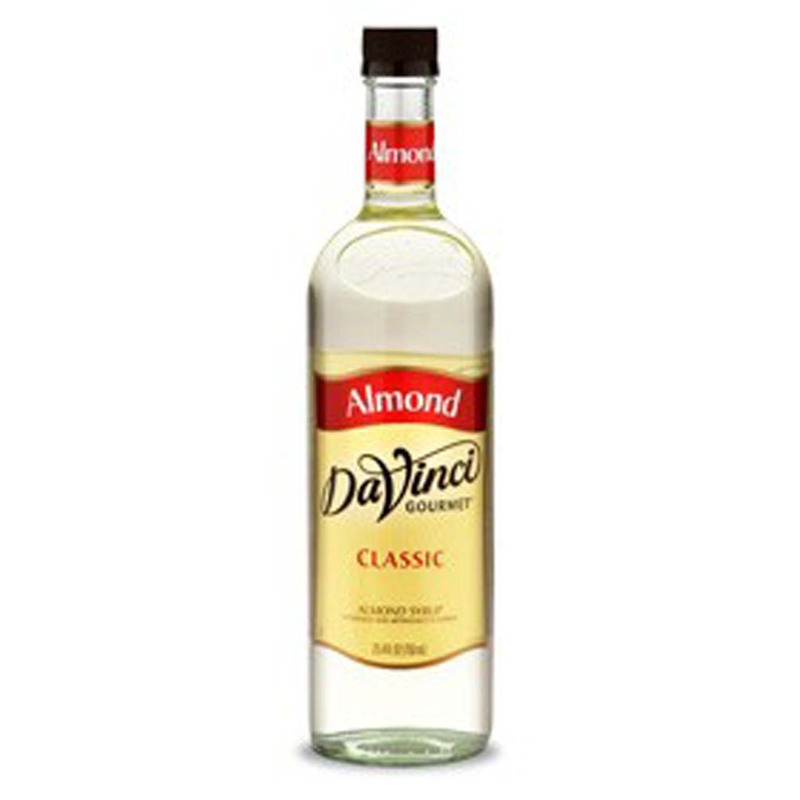 With over 60 classic flavors, all DaVinci Classic syrups are made from pure cane sugar and specially formulated not to curdle milk, holding up well under heat. Syrups may be used for flavored teas, slushes, smoothies, juice, frozen yogurt, shaved ice, hand-crafted Italian sodas, lattes, mochas, steamers, iced coffee, lemonades, Italian sodas, and even alcoholic cocktails.